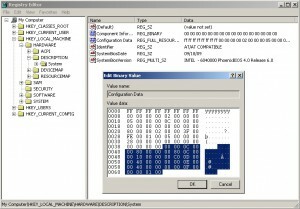 Hi, in this blog post I'm going to discuss a silent patch published by Microsoft on 12th February 2013 (http://technet.microsoft.com/en-us/security/bulletin/ms13-017). Even though this bug was patched the previous patch Tuesday, I think that it is interesting to analyze and show the relationship between the ROM BIOS and Windows. As I said before, the changed function is "VdmpInitialize". This function is called when the "ntvdm.exe" process is invoked by the operating system when a 16 bit application is executed by a user. 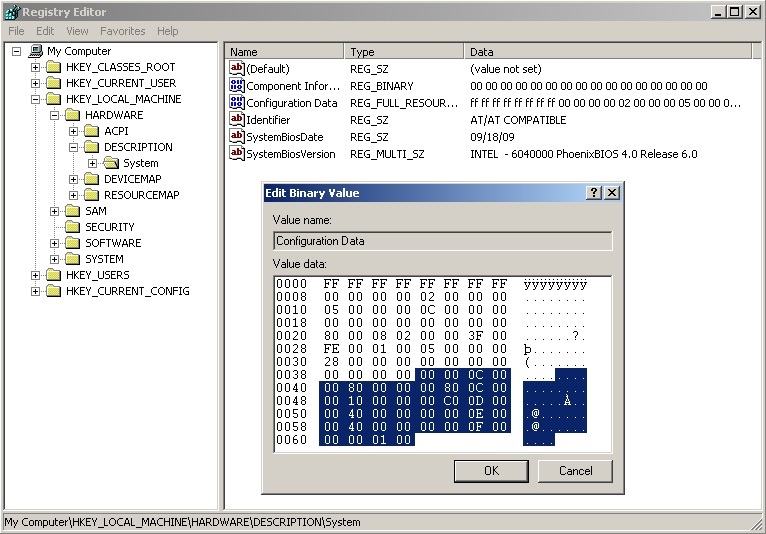 Essentially, this function is responsible for mapping part of the ROM BIOS in user space to the first megabyte of the "ntvdm.exe" process memory, creating the right context for a 16 bit process. When a 16 bits process calls BIOS interrupts, the ROM BIOS code (now in the user space memory) is executed. An interesting detail of this is that the copied memory by the "VdmpInitialize" function is really the memory mapped in the physical address space located between c000:0000 to f000:ffff. It means that if the mapped code located in this memory address was modified, for example by a ROOTKIT, it could be executed by a 16 bit application when it is launched. 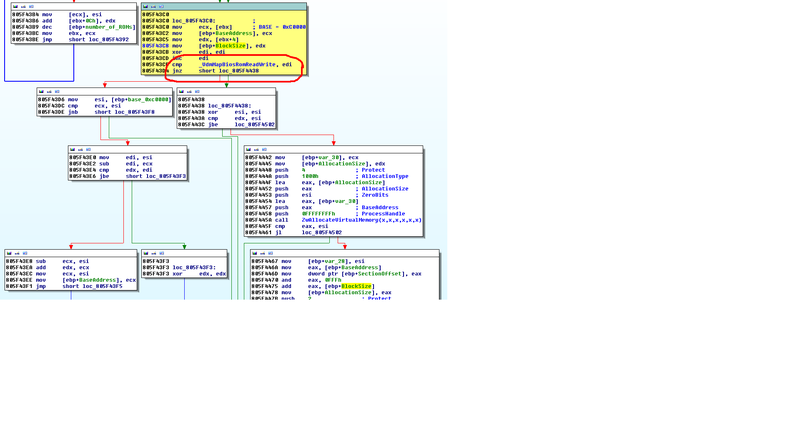 We can see that the comparison "if (_VdmMapBiosRomReadWrite = 1)" was moved. In the patched function, the code checks: - if (BLOCK ADDRESS >= BASE_ROM_BIOS_ADDRESS (0xc0000)) - if (BASE_ROM_BIOS_ADDRESS - BLOCK ADDRESS > BLOCK ADDRESS) If all is OK, the comparison "if (_VdmMapBiosRomReadWrite = 1)" is executed. In the unpatched function, there are the same checks but they are only executed when the condition "if (_VdmMapBiosRomReadWrite = 1)" is TRUE. It is because the "IF" sentence is put in a wrong place. So, if the comparison fails, checks will never be made. At least in my virtual machine, the value of the variable "_VdmMapBiosRomReadWrite" is FALSE. The interesting detail of that is not exactly this bug, if not what the "VdmpInitialize" function does. Remember that the "VdmpInitialize" function uses value pairs (BLOCK ADDRESS - BLOCK LENGTH) to build the ntvdm.exe memory context and these value pairs are located in the Windows registry, so, they can be modified. So, we can change the BLOCK ADDRESS value in the registry key and the function will read physical memory from another area. As example, we could read some parts of Windows KERNEL and map them in USER space memory, in this case in the "ntvdm.exe" process. On the other hand, if we change the LENGTH of the data to copy, we could read big quantities of physical memory. Now, the only way to change the registry key value (unless I'm missing something) is as an administrator user, which it converts the bug in somewhat unattractive, because if we are an administrator user, why would we need more? Through a bug, to overwrite the memory area where the ROM BIOS is mapped (we could use the "INT 10h" handler). Modify part of the CSRSS.EXE process memory can produces the same results (only Windows XP/Windows 2003). Invoke the "INT 10h" handler changing the console video mode to FULL-SCREEN. Running in VM86 mode within CSRSS process, to modify the VDM TIB structure. 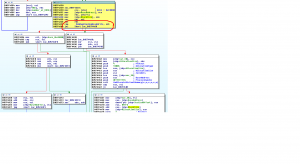 When the "INT 10h" returns, take control of the CSRSS.EXE process jumping to 32 bits code.